Four tips to help you improve your credit report. Over recent years credit card lenders have been battling for new customers with better and better deals, offering longer and longer interest-free periods on both new spending and balance transfers. But the effects of the financial crisis are still being felt and banks remain reluctant to lend to people who have had problems with credit in the past. This means, if your credit record is damaged in some way, there is a greater likelihood you will be turned down for the leading credit cards. But there are steps you can take to put matters right. Before you apply for any type of credit – be it a personal loan, mortgage or credit card – it is a good idea to check your credit record. There are three main agencies: Callcredit, Equifax and Experian, and the fees charged for copies of your credit record vary depending on the agency. The records will show whether you have missed any repayments on loans or other credit agreements such as mobile phone contracts. Any blemishes could mean you are turned down for credit, or offered deals with more expensive terms. Find out more about checking your credit report. Take control of your finances and improve your credit score with free access to your Experian credit report for 30 days. Find out more. If there are any black marks on your credit record that you think shouldn’t be there, they can be challenged. The first option is to get in touch with the company that has put the erroneous information on your record: if they agree a mistake has been made, they should amend the record. You can also contact credit reference agencies directly to say you dispute your record. It is also possible to add a comment to your record to give your side of the story when potential lenders check up on you. What are the top five mistakes that damage your credit report? If the problems with your record are genuine, there is no quick fix. But you can take out some new credit to show that you are capable of making repayments on time. 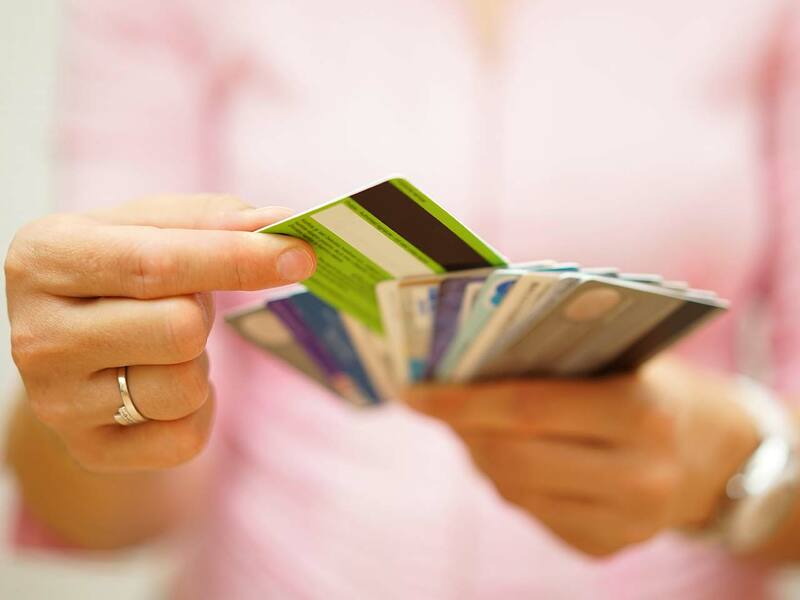 Some lenders offer credit-building cards which are aimed at those with damaged credit histories: these normally charge high rates of interest but they can be avoided if you pay your bills off immediately. If you are not registered to vote at your current address, it can count against you on a credit record. This could be the case if you’ve just moved house, but is easy to put right. You can also improve your record by cancelling any credit agreements you no longer use and by making sure you don’t make too many applications for credit in a short period.